More and more marketers adopt Marketing Automation to ease the marketing operations. But there’s actually more to it than an operation tool. 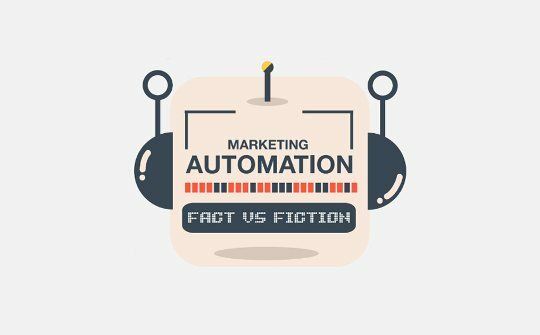 Check out our latest infographic to get the facts and fictions about Marketing Automation sorted out to achieve its full benefits. To download high-resolution infographics, visit our Infographics page.